I hope you all are doing well! 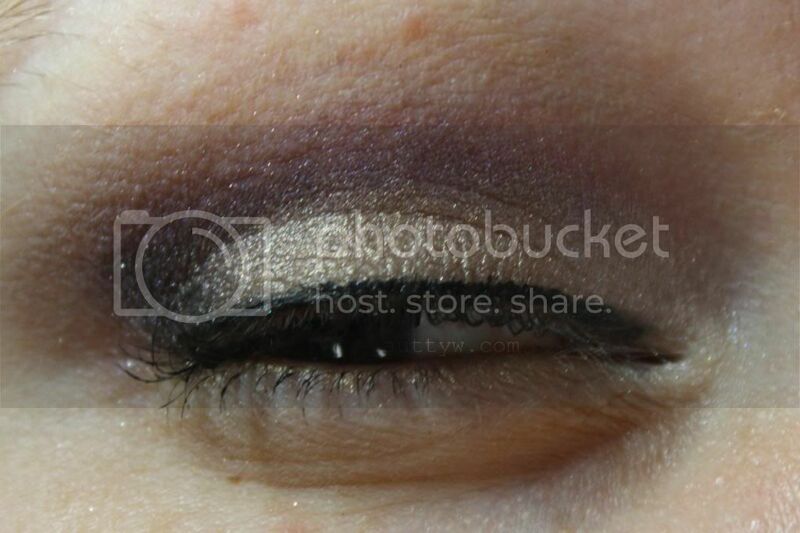 I'm slowly trying to stockpile makeup blog posts that way it's not a constant flow of nail polish. I mean, there's nothing wrong with going to back the basic roots of my blog! Anyways. I liked this look a lot. I'm trying to slowly re-introduce colors back into my makeup routine. Also, the Milani liquid liner and I are NOT friends, I'm going to do a review soon, but I dislike it because it skips and doesn't apply evenly. As I'm sure you can see/tell. I didn't even wear foundation. I really don't see much of a need for it these days. If I'm going somewhere then yes, I'll wear foundation. For work or really everyday life, no thanks, I don't need extra stuff trying to break me out. Plus other than pimple or two, it is just acne scars and redness. Aint no thang but a chicken wing! 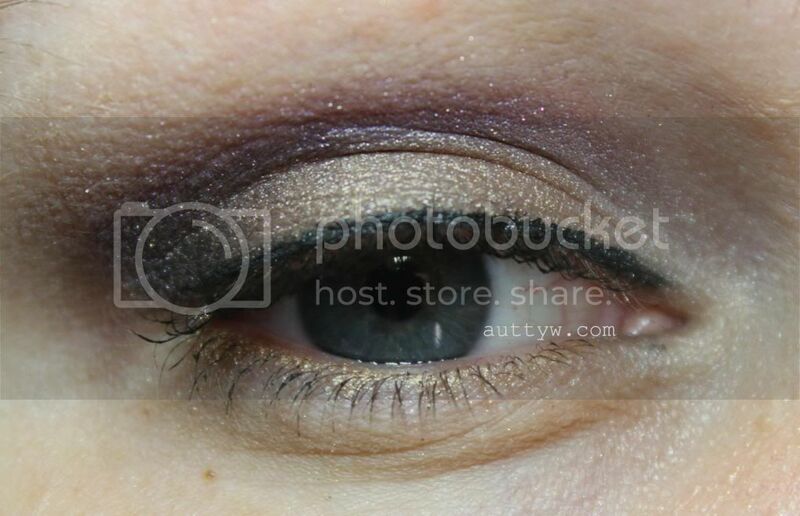 Love the eye makeup! Its very pretty and wearable. I should really get back into doing my makeup but I've been feeling a bit lazy to, lol. Thank you!! It turned out a lot better than I thought it would have honestly. Yeah I'm a bit of a slacker on the makeup from except for when it comes to work. 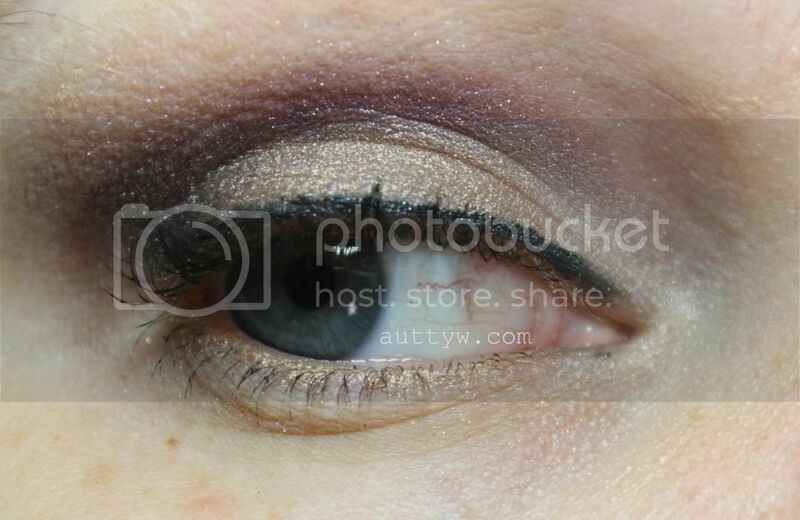 Autumn, love the EOTD look! The colors look great on you!